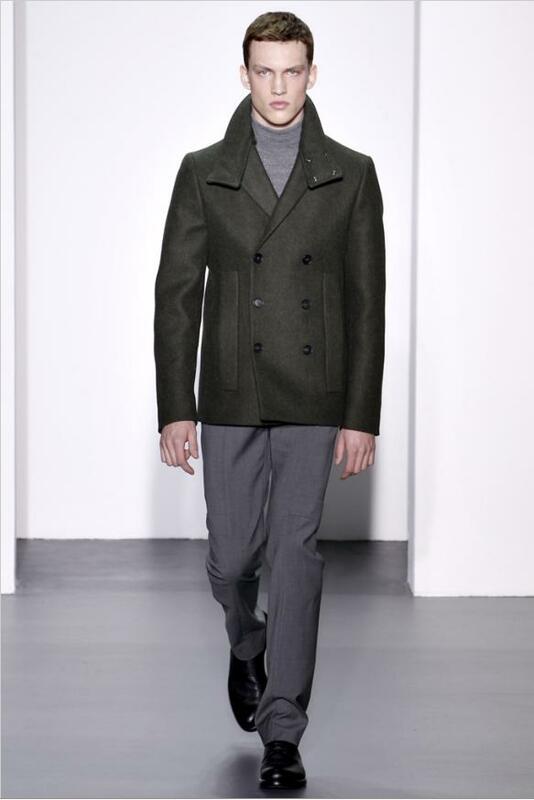 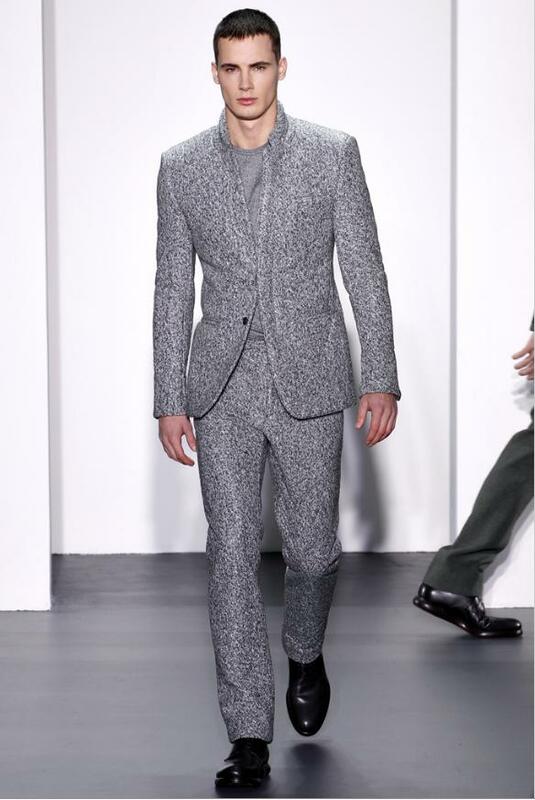 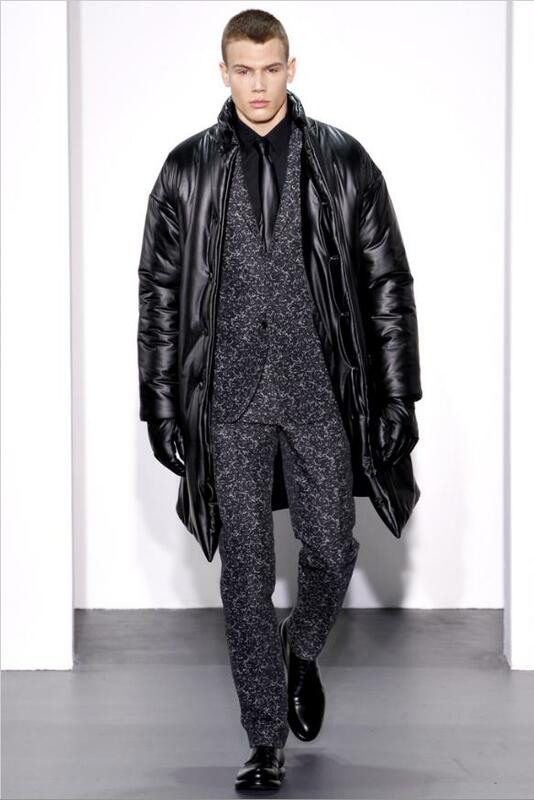 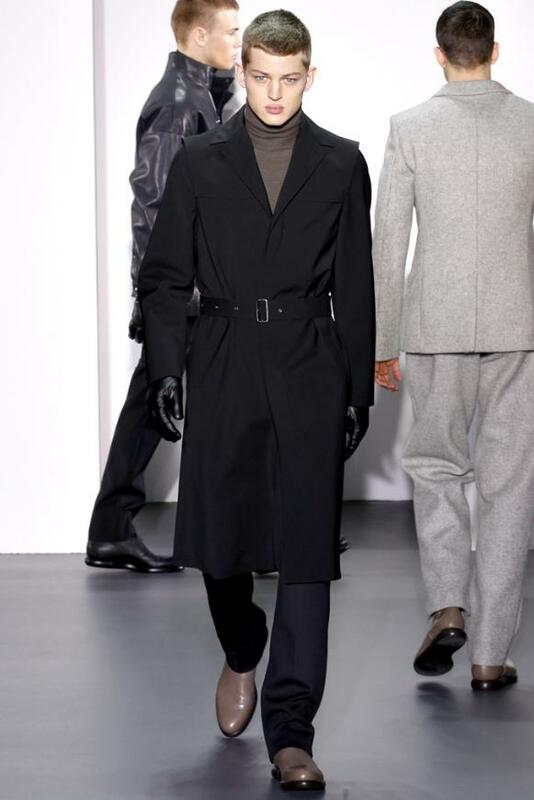 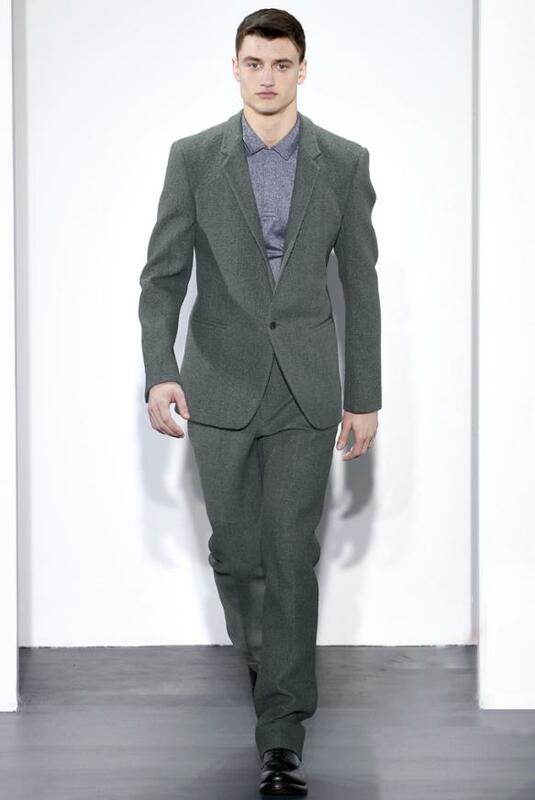 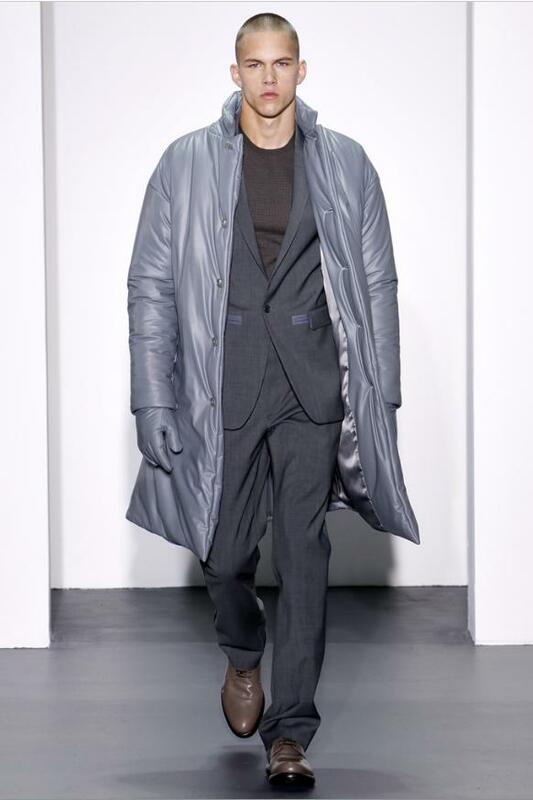 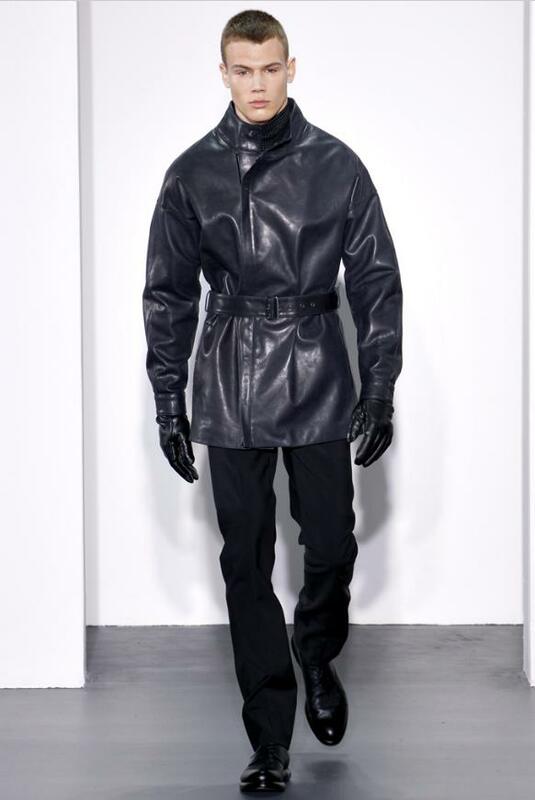 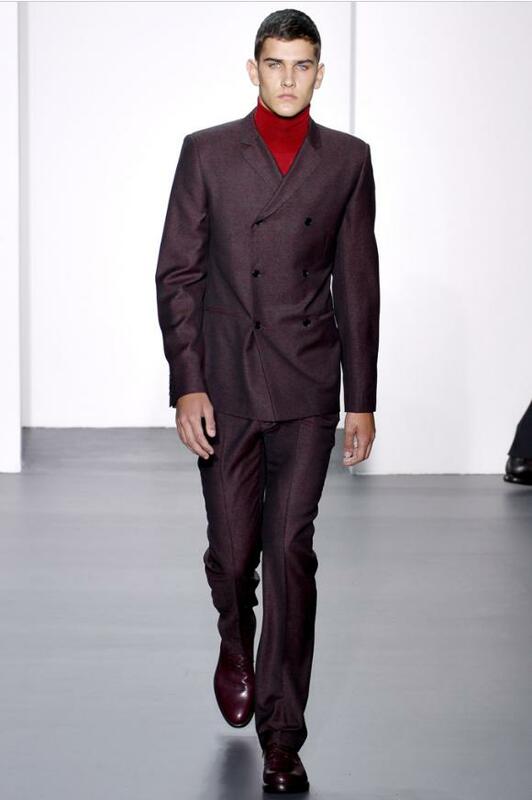 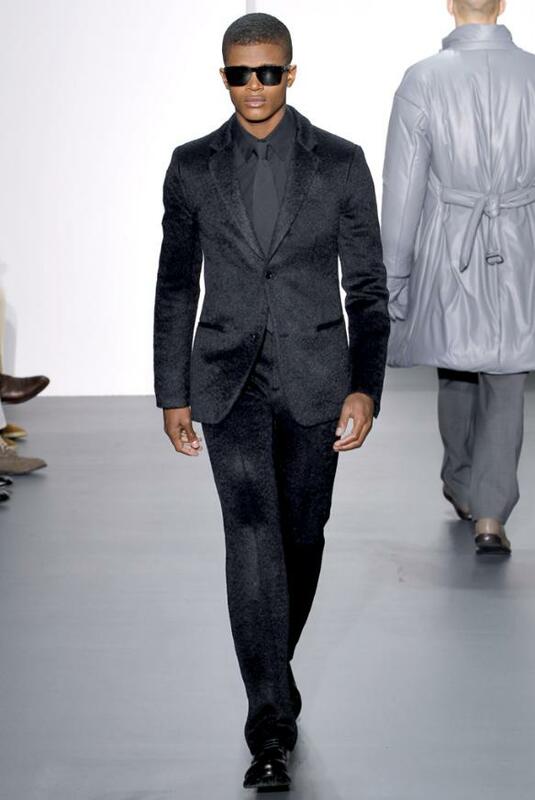 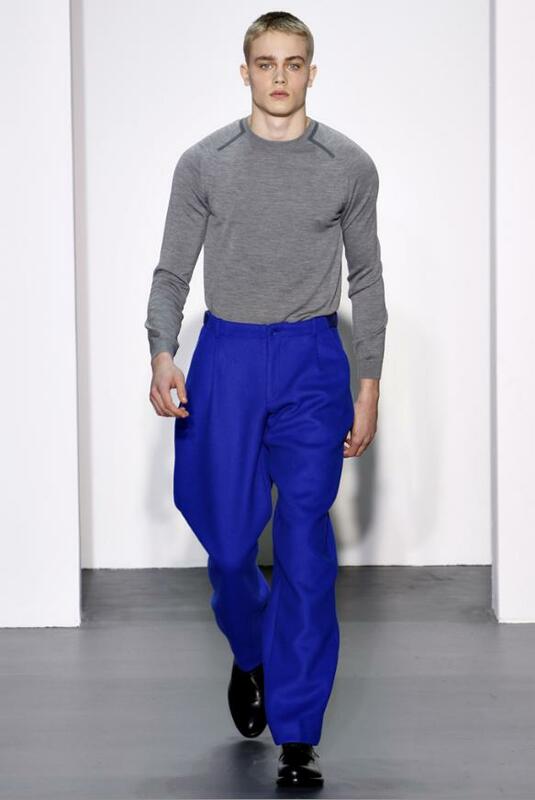 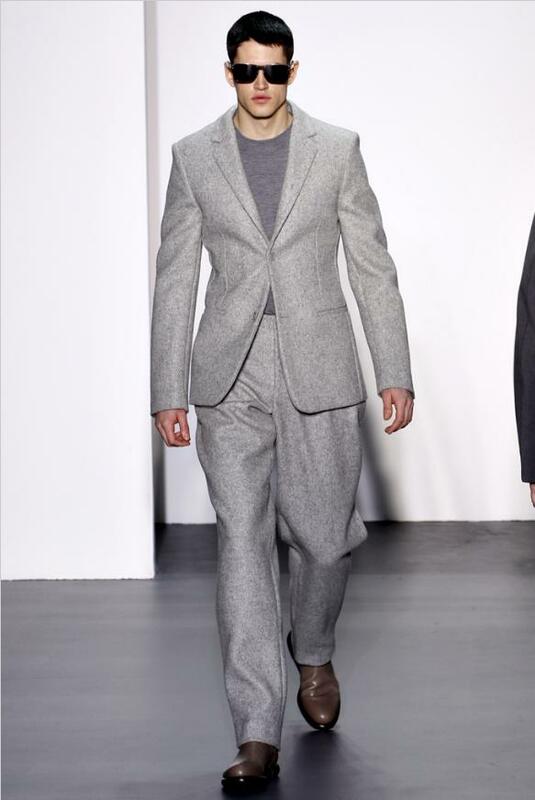 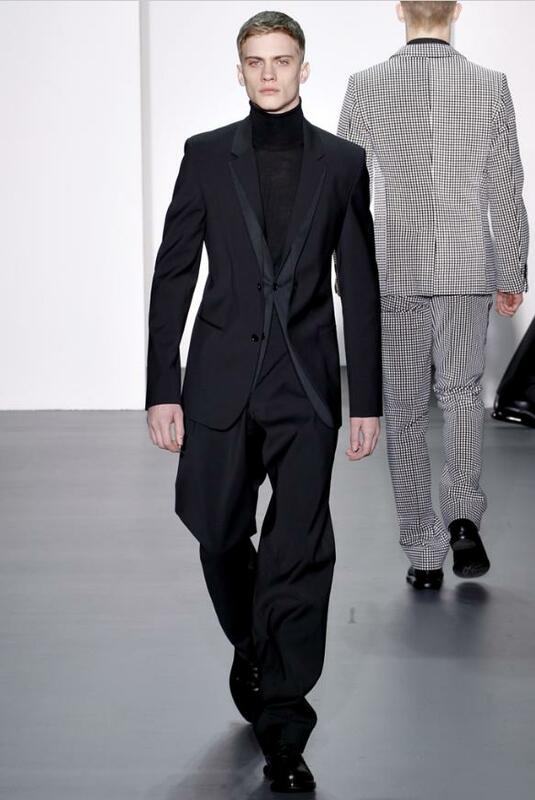 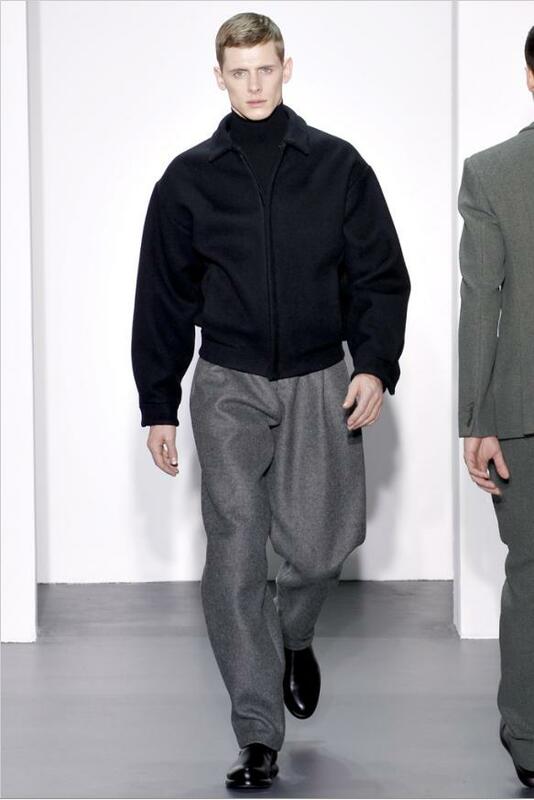 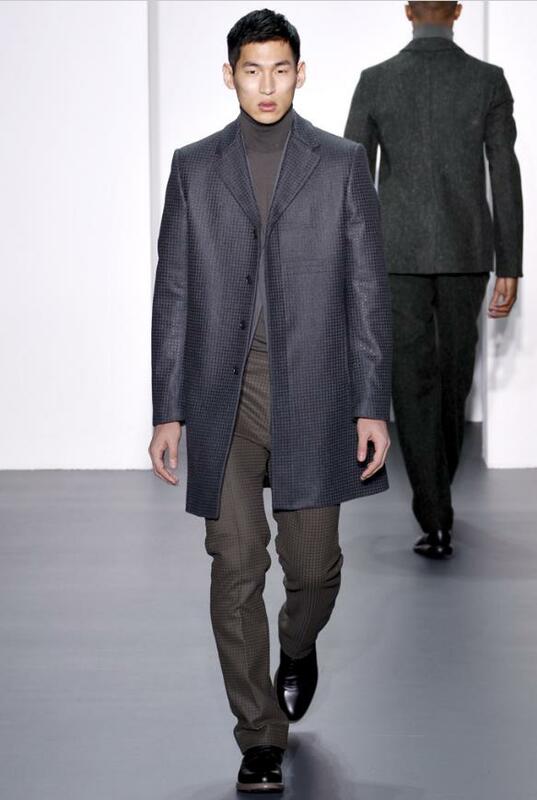 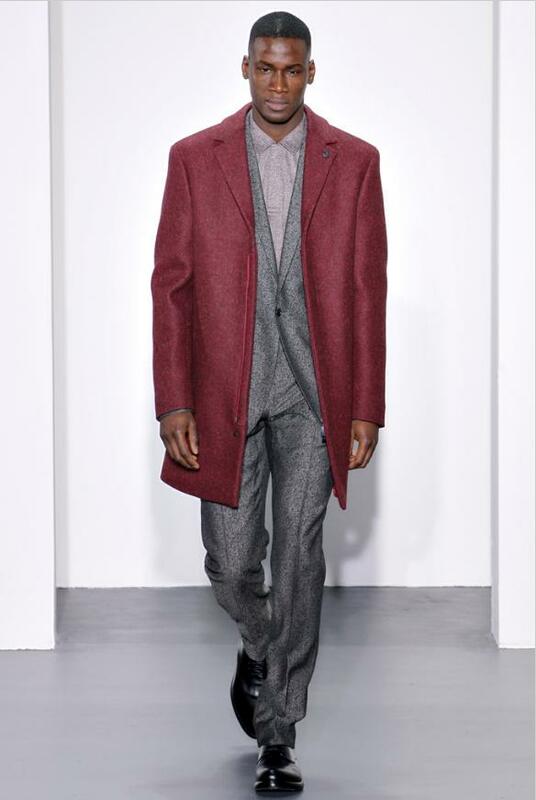 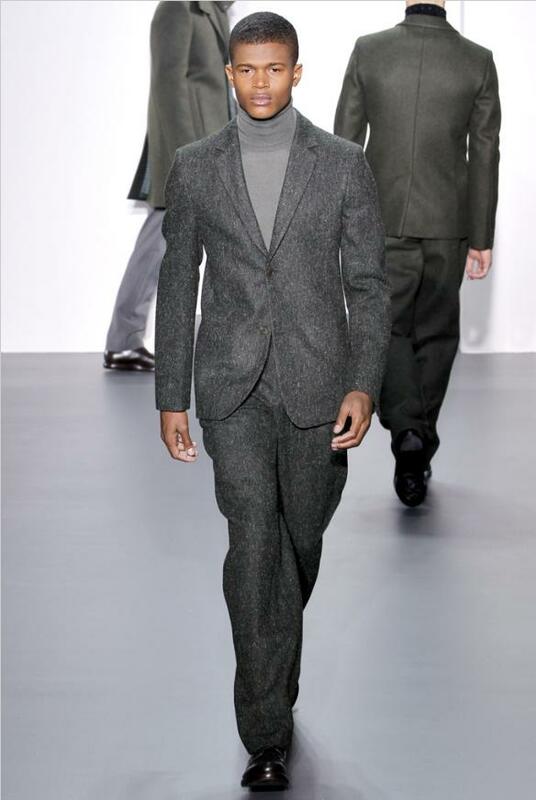 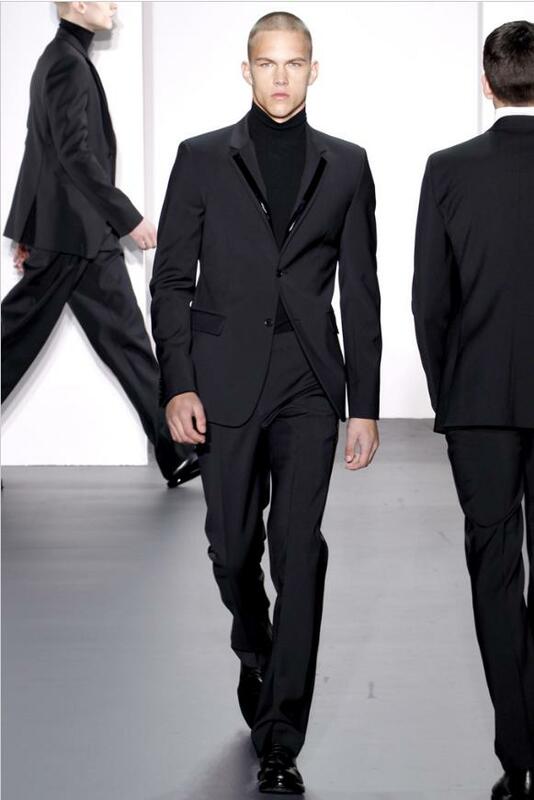 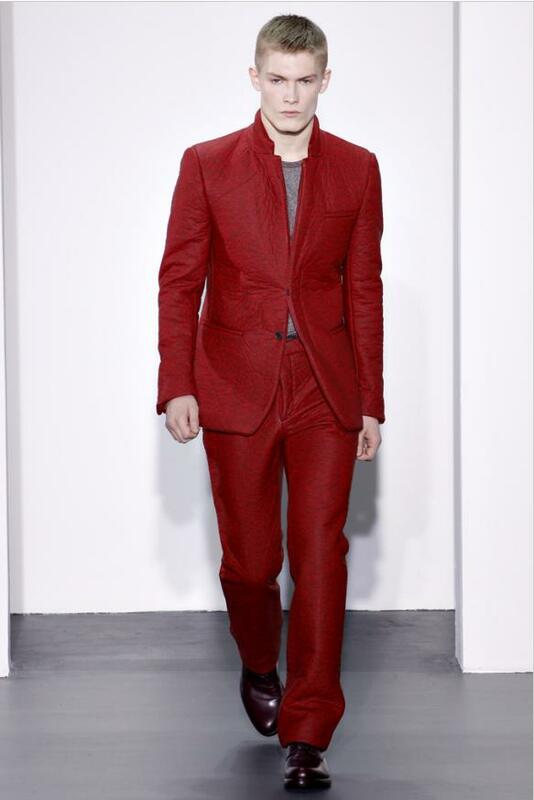 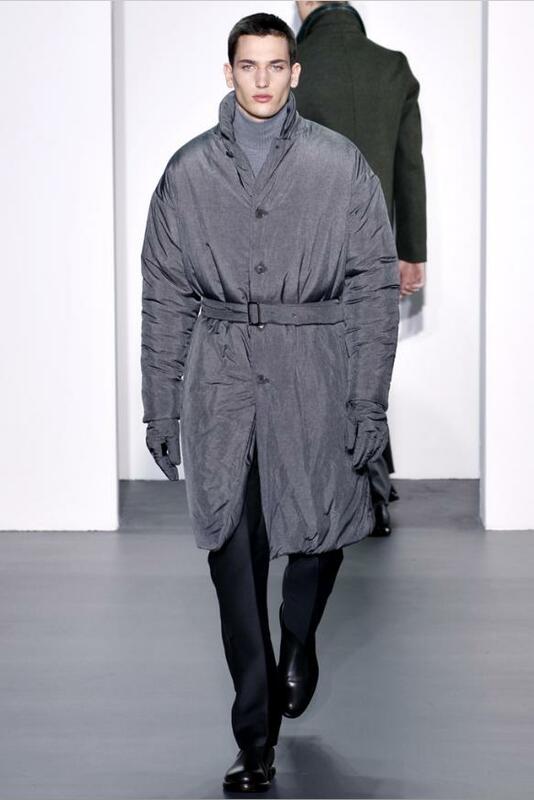 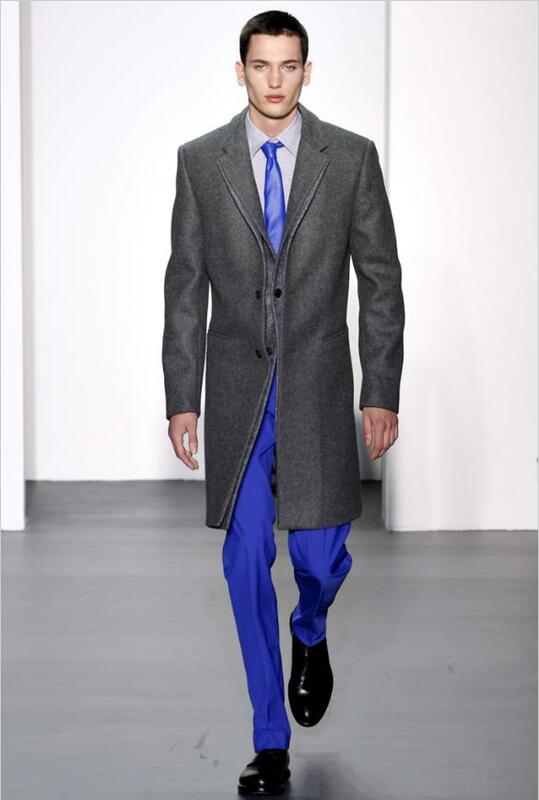 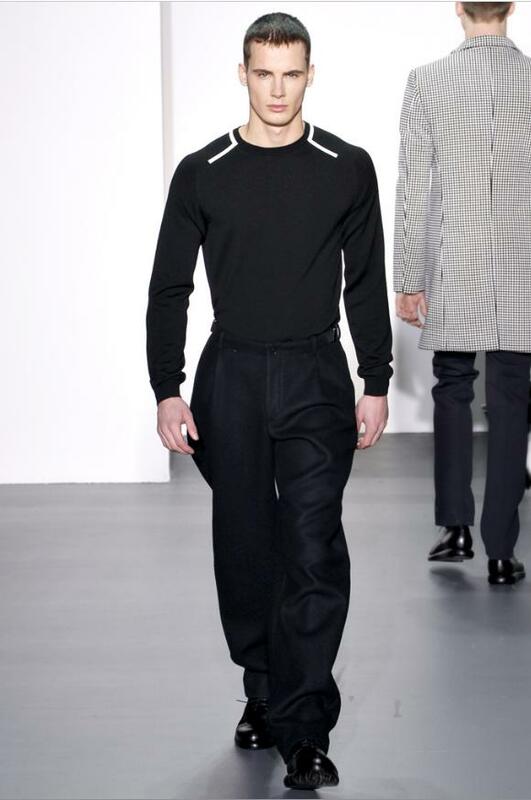 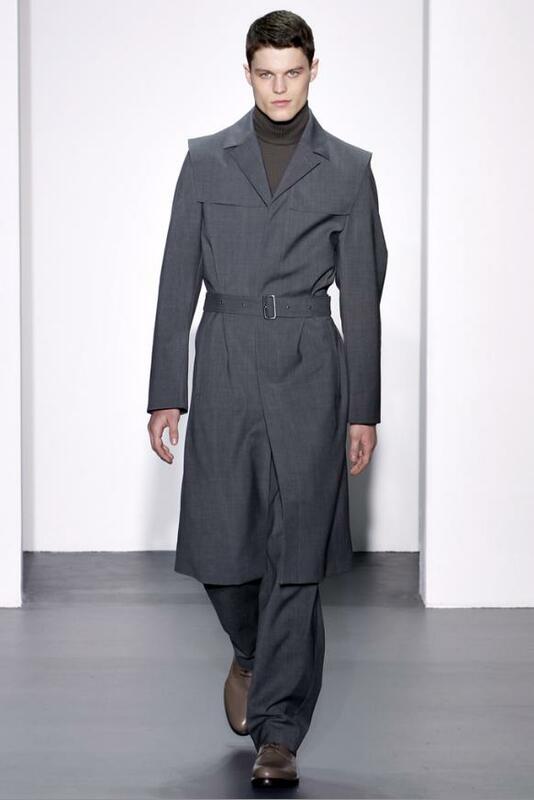 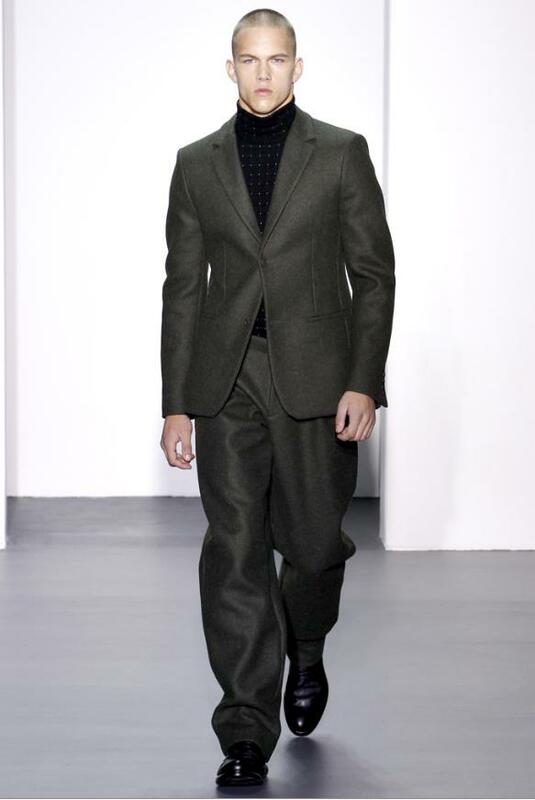 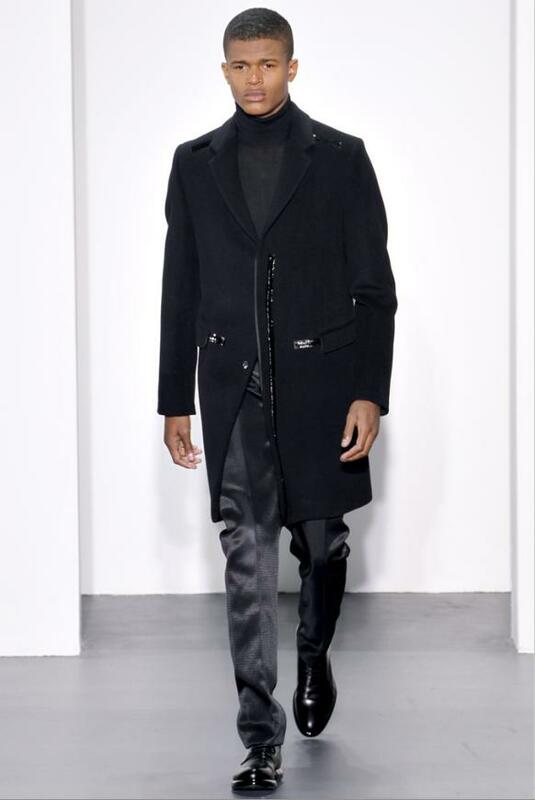 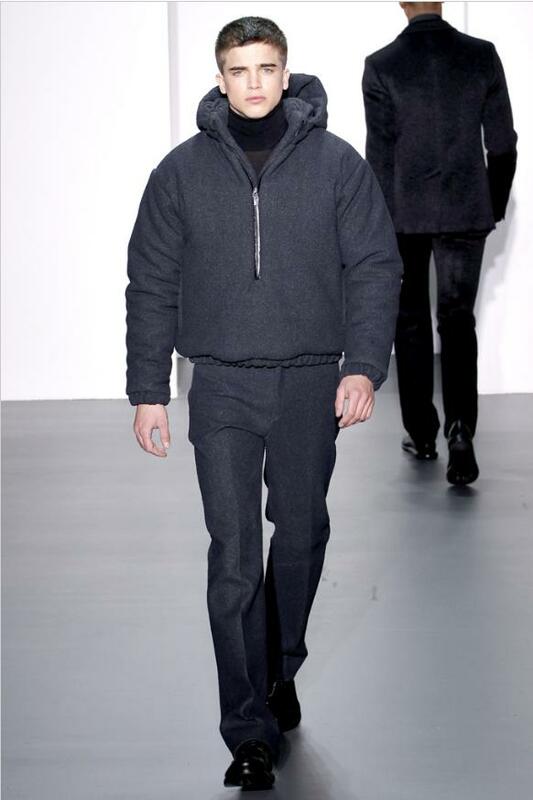 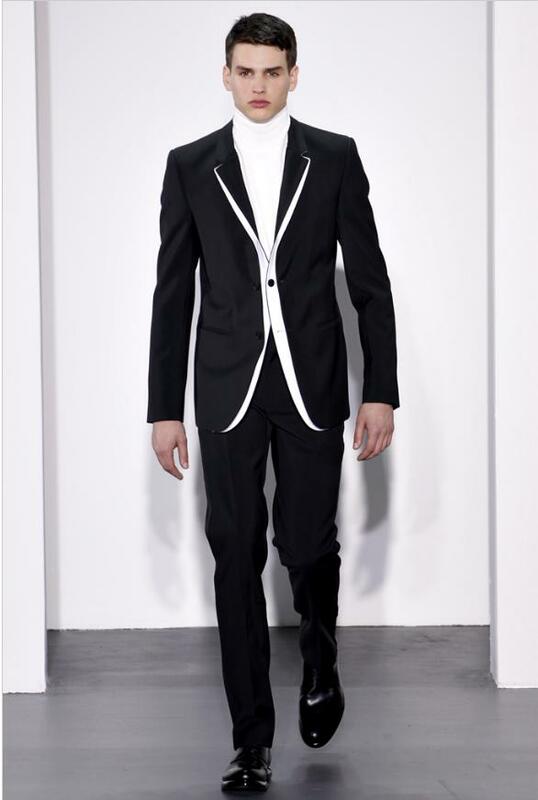 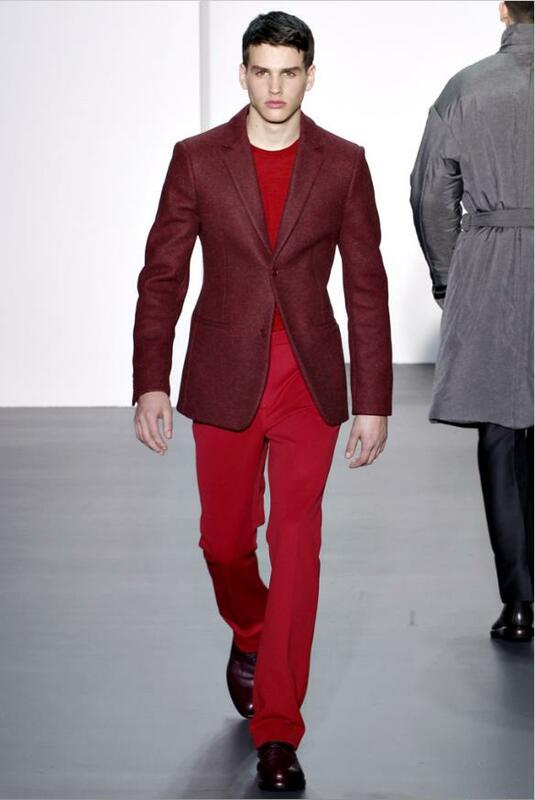 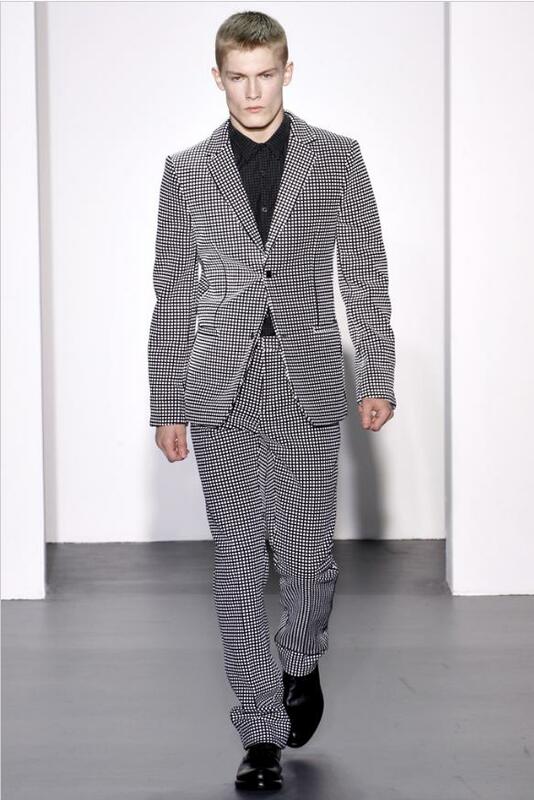 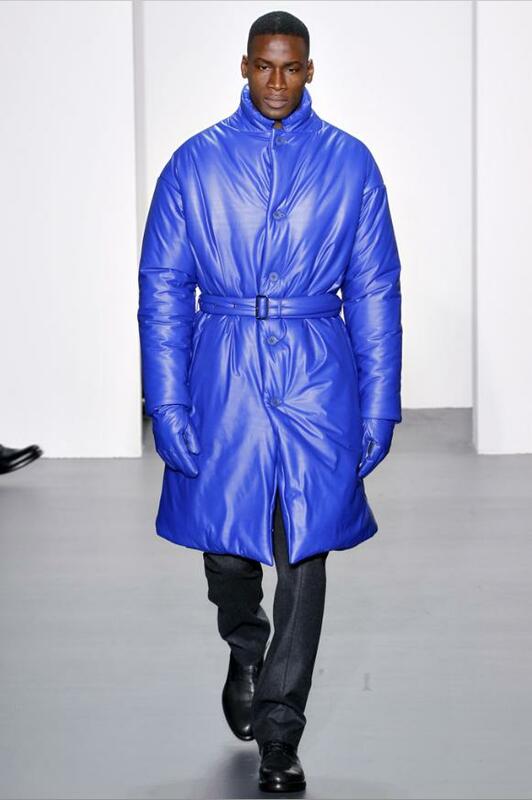 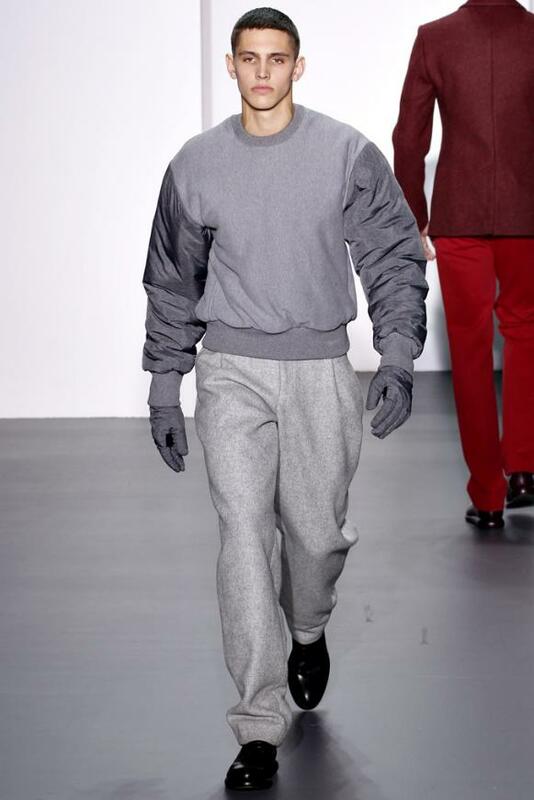 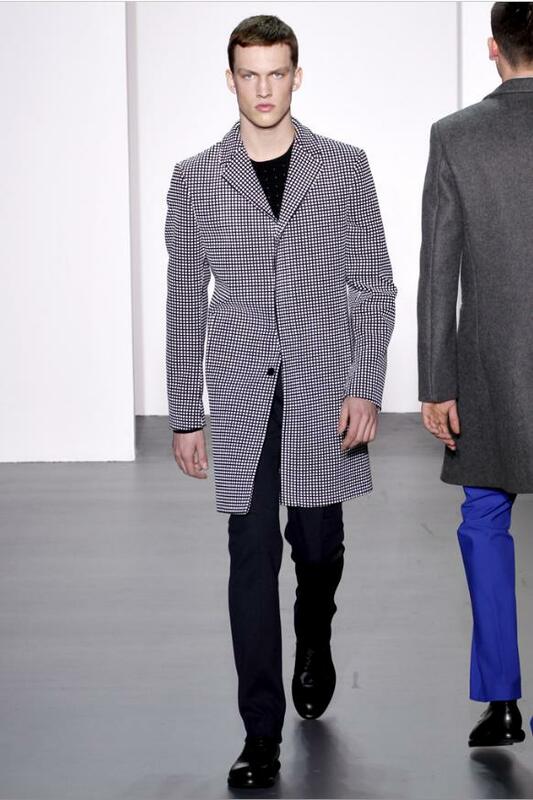 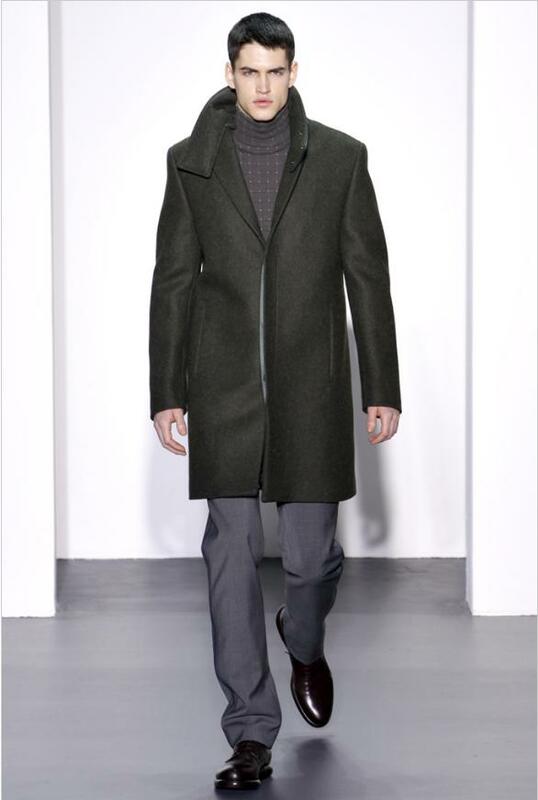 Calvin Klein Collection Menswear Creative Director Italo Zucchelli showed a strong futuristic collection for fall/winter 2011/2012. 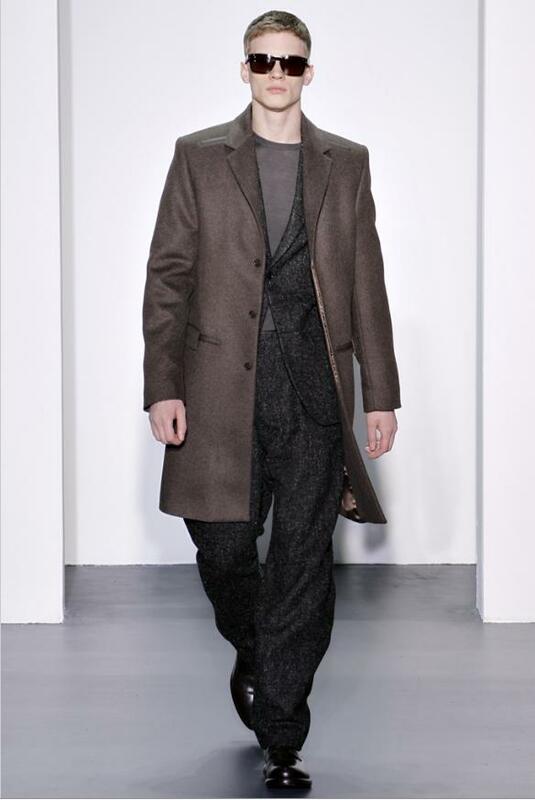 He played with silhouttes and construction using experimental technical fabrics. 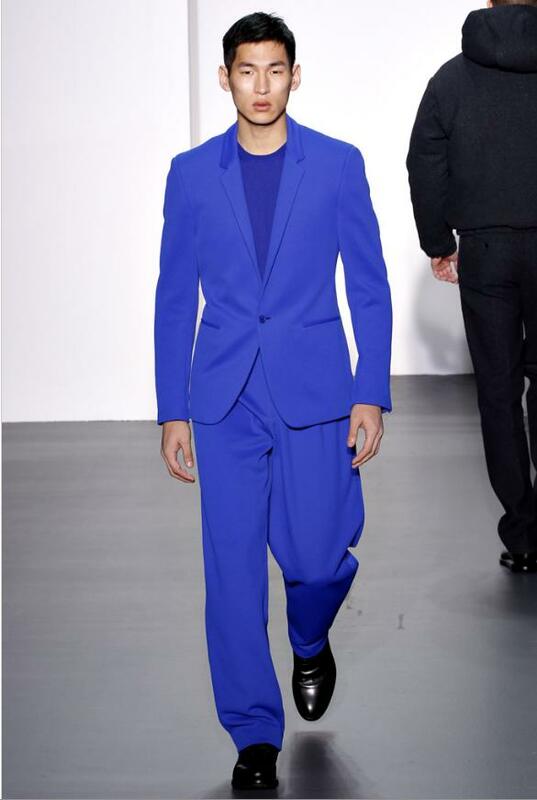 I love all the vibrant blues. 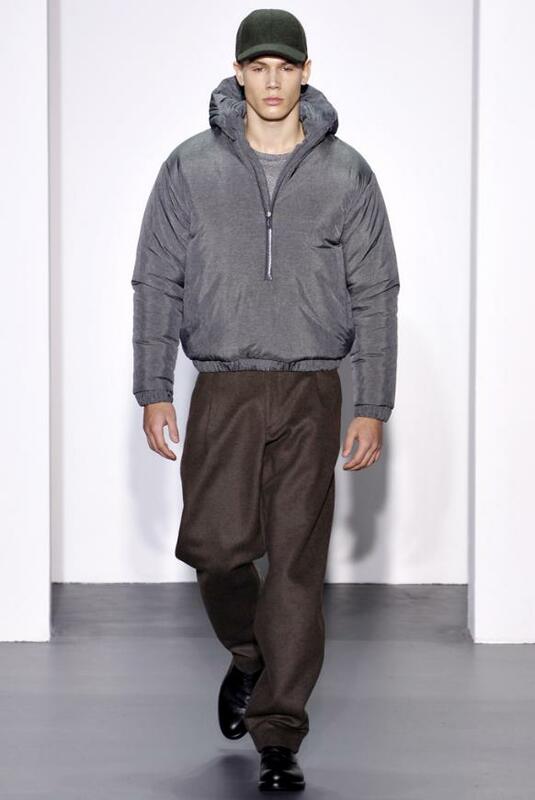 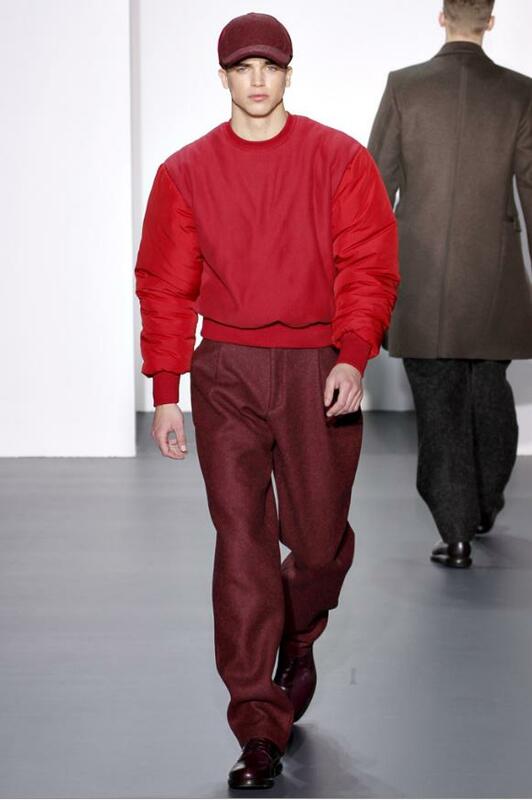 There are some heavy wool bomber jackets, wide trousers and extra bulky nylon coats. 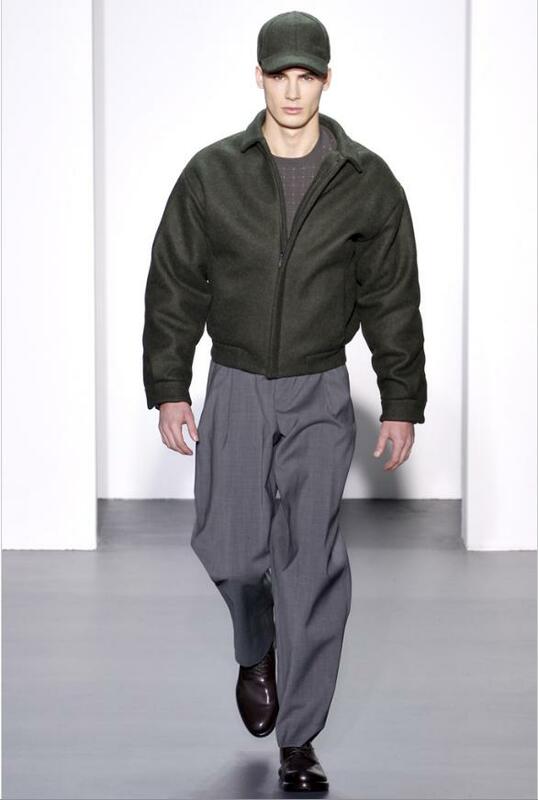 I most like it bomber jackets and i think Menswear is about subtlety. 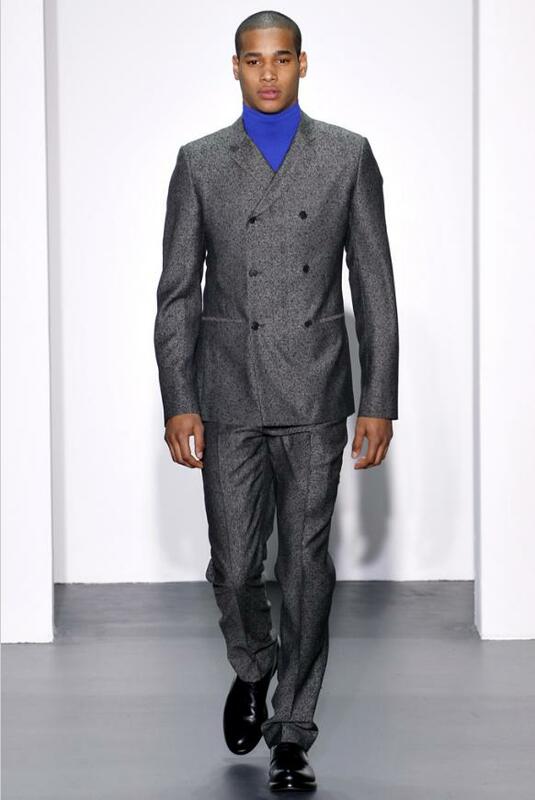 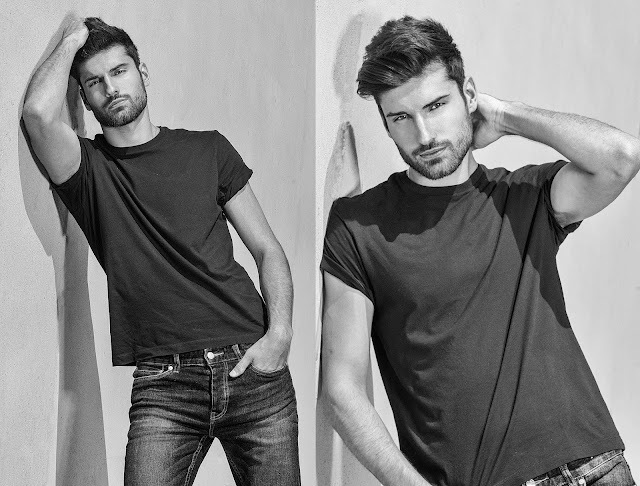 It's about good style and good taste.